How do I Purchase Penny Stocks? Penny stocks are stocks that have a relatively low cost per share. 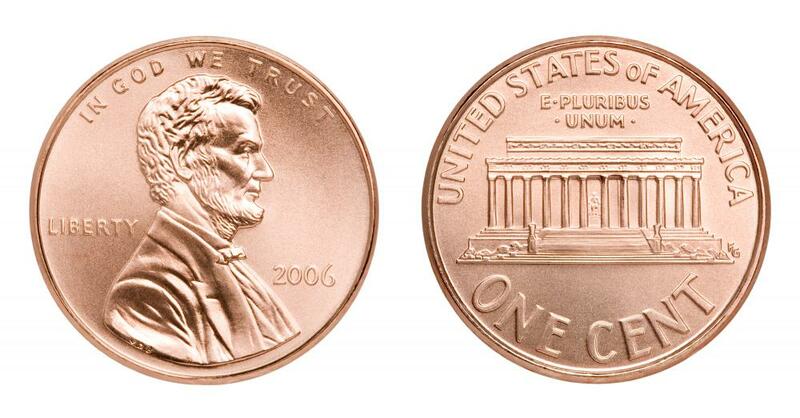 Penny stocks trade for under $1 US Dollar, or even less than a penny. Anyone with a brokerage account can purchase penny stocks that have a designated trading symbol similar to buying stocks that are listed on major exchanges. To purchase penny stocks, investors might want to conduct some extensive research on company backgrounds and understand their business operations, because penny stock companies are often small start-ups and they tend to be highly risky. In the United States, penny stocks are traded on over-the-counter (OTC) markets, and their trading activities can be very inactive from time to time. Investors who wish to purchase penny stocks should also be aware of potential market manipulation because of the lack of disclosure and reporting as required by OTC operators and the government. To purchase penny stocks, investors have to buy them individually through a broker without the benefit of using a mutual fund or exchange-traded fund (ETF) that are widely available on regular stocks. Investment companies such as mutual funds and ETFs are regulated to ensure, among other things, that there are no excessive investment risks taken by the funds. Brokers that subscribe to the OTC trading systems can assist investors in buying and selling penny stocks. 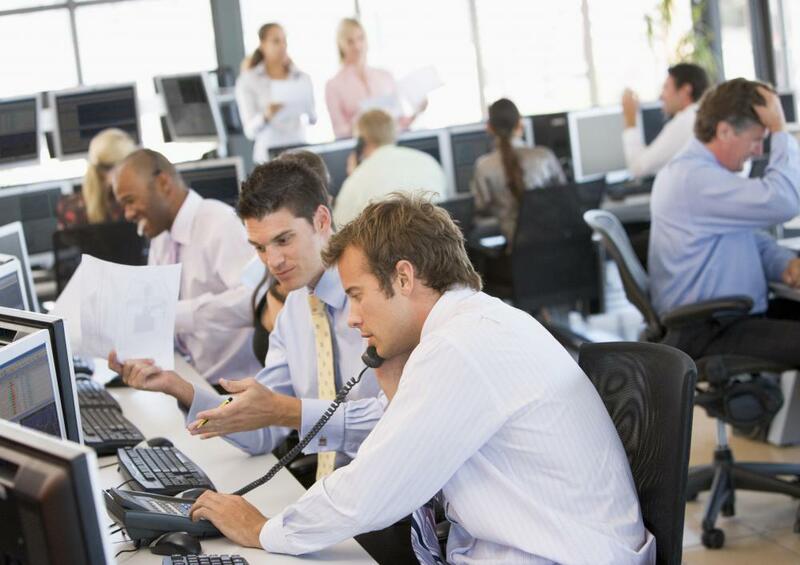 Customers need to place orders with their broker specifying a penny stock's designated ticker symbol. Penny stock companies likely see a higher failing rate, because they often have insufficient capital to sustain operations and there are uncertainties in their business pursuit. Company research provides the basic assurance for investors to purchase penny stocks. Information on penny stock companies might not be readily available. To obtain the needed information, investors might try to directly contact the company or turn to a third-party research organization. In addition, without adequate disclosures supplied through the government, investors should be on the lookout for potential penny stock scams and market manipulation by suspectable underwriters and brokers. Investors who purchase penny stocks are the few who see potential in the companies that have yet to prove things such as the viability of their products, their expected earnings and their management ability. As a result, penny stocks are thinly traded on the OTC markets, which can cause liquidity concerns from time to time. Bid and ask prices quoted by market makers and brokers are normally wider than those seen on traditional stock exchanges, which makes short-term trading less profitable. How do I Choose Profitable Stocks? How do I Choose the Best Penny Stock Screener? How does Australia's Stock Market Compare with the US Stock Market? What are Stock Market Quotes? What is a Stock Market Symbol?